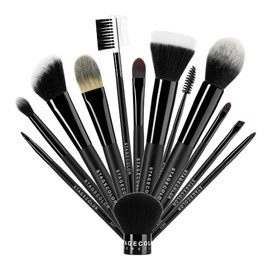 With the Make-Up Blender, every kind of make-up can be applied evenly. 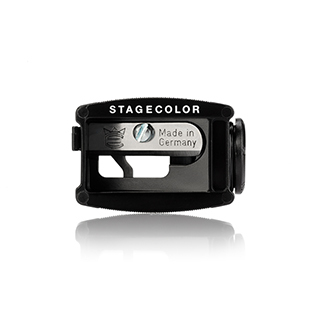 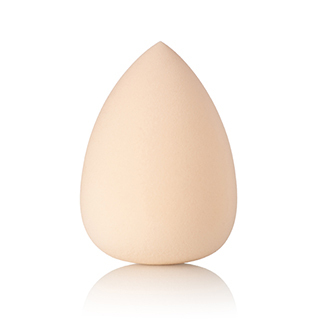 The unique teardrop shape allows effortless application and blending. 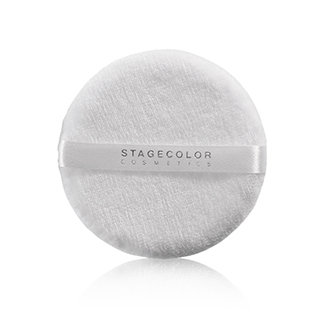 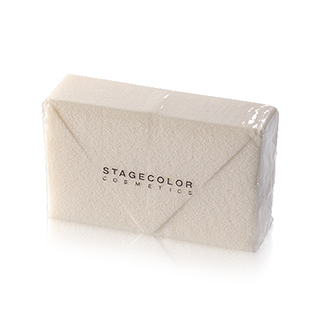 Moisten the sponge with some water before using it, so that the sponge absorbs just the necessary quantity of make-up.